Bad days happen. And when they do, they provide the perfect opportunity to remember what makes the good days so fabulous. A bad day does not mean a bad life; even when it seems like you've had more than your share. Go for a walk or get some exercise of your choice. Clear your head and get some fresh air. The endorphins kick in and it's a win-win. The problems won't disappear, but for that hour or so in time, it's all about you and your chance to put your wishes out into the universe. Go into your car, your basement, your bedroom . . .any place you where noise won't be an issue and scream your head off. Make it a horror-movie, primal scream. When I ride roller coasters, I used to hunker down and as a result of the adrenaline rush, ended up nauseous. Then, like countless others, I began to scream my bloody head off. Guess what? No nausea. And I had fun! I have done this in the car...scream, that is. And it helps. Make a list of what makes you happy. Make a happiness collage. 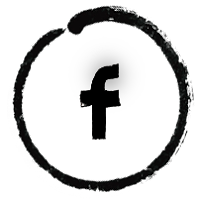 Create a pinterest board dedicated to images of people, places and things that make you smile. Keep it accessible for those days when you need a little something. Wrap yourself in love. When I'm feeling overwhelmed, nothing is better than being wrapped up in my husband's arms. The problems disappear, but his love and kisses give me strength and energy to keep moving forward. 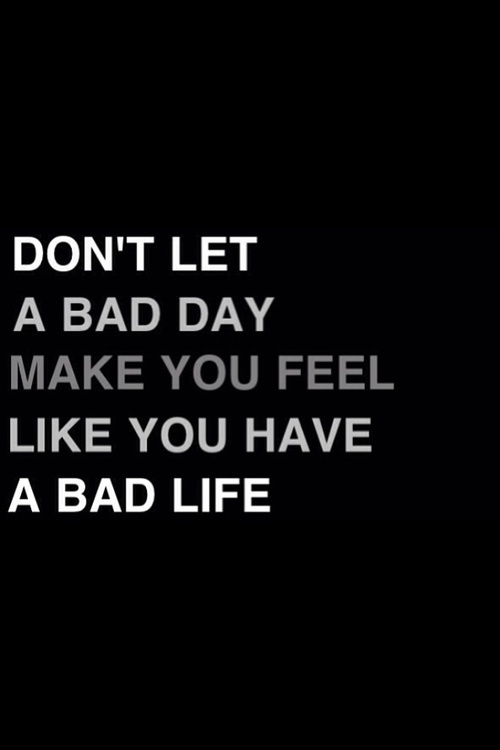 Bad days are inevitable. We all have them. But, what keeps bad days from contaminating our view on life will be determined by how we tolerate them. We can't always control what happens to us, but we can control how we react. Keep it positive and reach out when you need to. Better days are on the way. Bad days totally stink but you're right, it makes good days that much greater. Focusing on Gods grace and mercy during a challenging day definitely makes it better. It reminds me that a new day is always ahead. Thanks for sharing and for linking up! "Better days are on the way." It's so easy to forget that but the trick is in remembering that while still in the midst of the difficult days because it propels you to better days sooner. 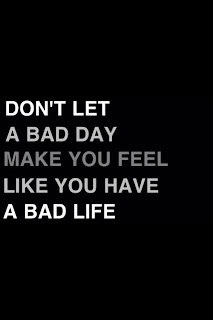 We all have bad days but turning them into good days (because a lesson was learned or something else like it) is a beautiful thing.